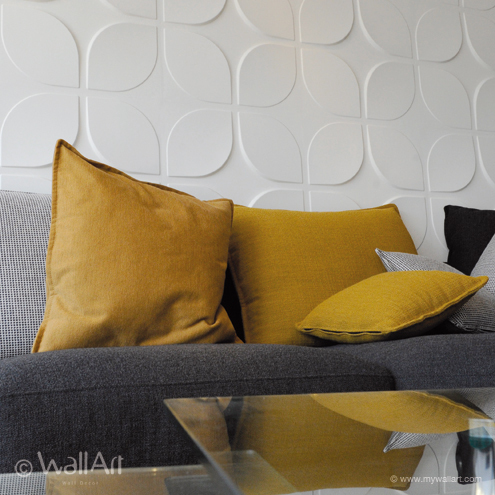 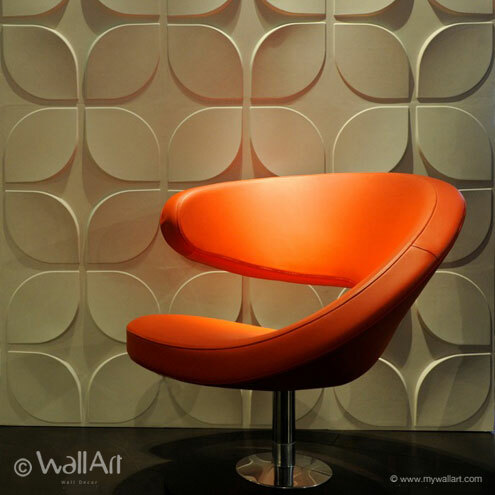 The seventies are back to live with our 3d-wallpanels design: Sweeps. 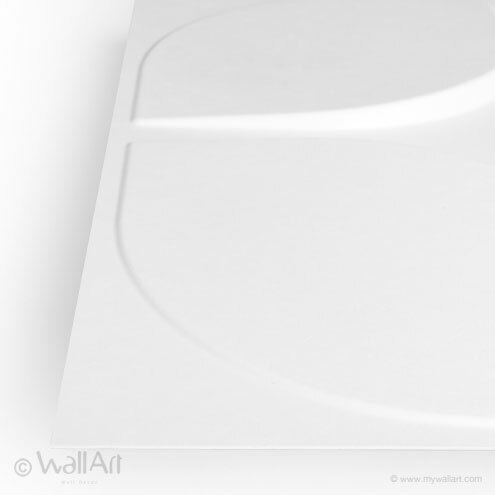 The design is trendy and fashionable and brings an combination of upright and flat edges. 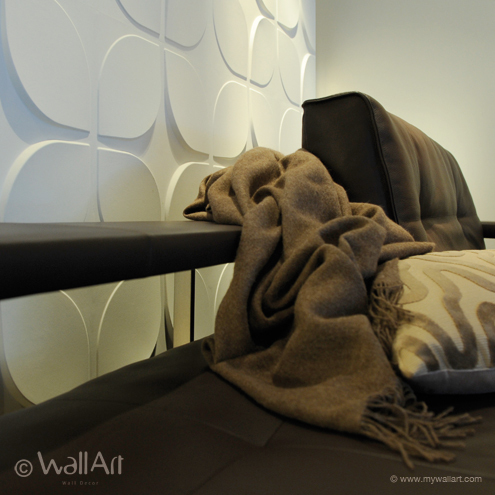 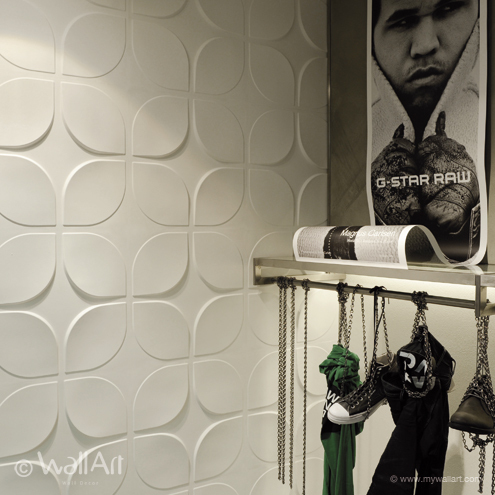 That gives an extra dimension when multiple 3d-wall covers are installed together. 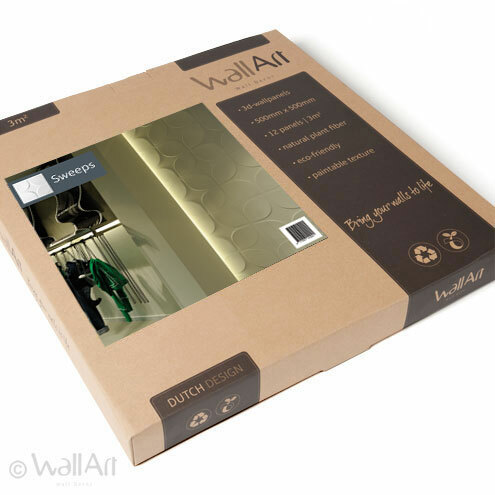 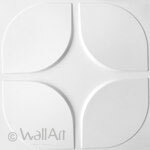 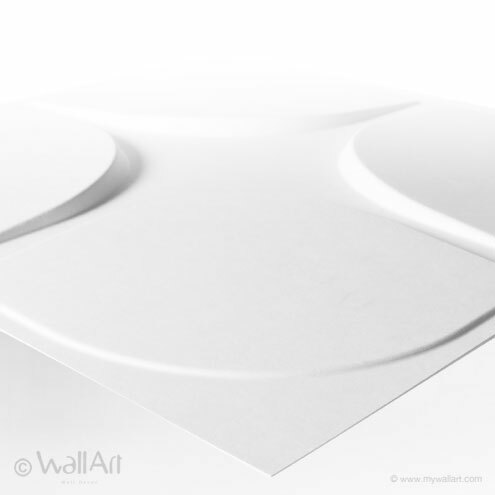 A single WallArt commercial packaging contains 12 pieces of 3dwallpanels which covers a total of 3 square meters of wall. 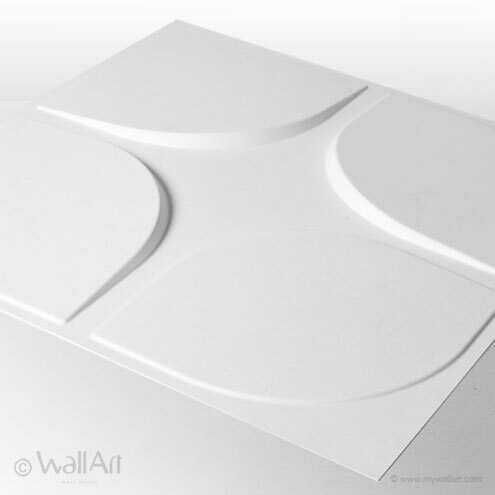 Our 3d-wall-panel covers have a size of 50X50 centimeter and they are easily installed.